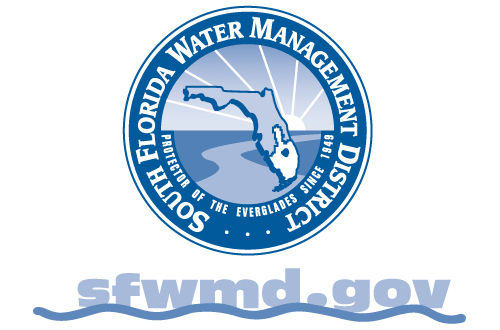 The South Florida Water Management District (SFWMD) and the State of Florida continue to dedicate hundreds of millions of dollars a year to make steady progress on restoring the greater Everglades ecosystem and providing flood protection for 8.1 million residents in South Florida. The SFWMD Governing Board is requesting the U.S. Army Corps of Engineers (USACE) meet its obligations to pay the federal share of costs for these important priorities for the region. With the exception of Modified Water Deliveries, all of these projects are part of the Comprehensive Everglades Restoration Plan (CERP). CERP is a framework for restoring, protecting and preserving the greater Everglades ecosystem. The plan is a 50-50 partnership between Florida and the federal government.